Soon a blog about each product. 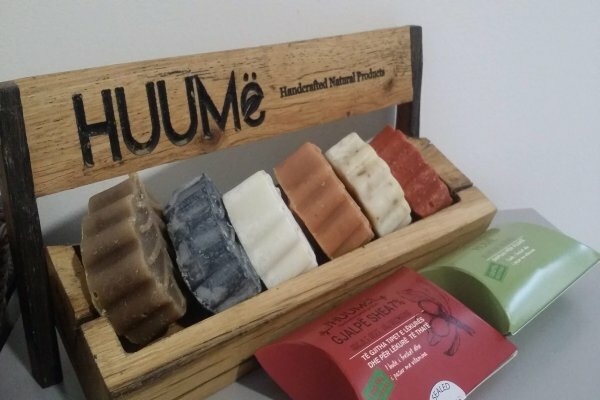 The products "Neven" and "Huume" are my favorite. Use and support your local product. P.S. The only problem with these natural soaps is that they are quickly melted. Okay, I'm not putting them in the water, i try to dry them as much as possible and back to the box, but ... they are still malting ... Do you have any other ideas?